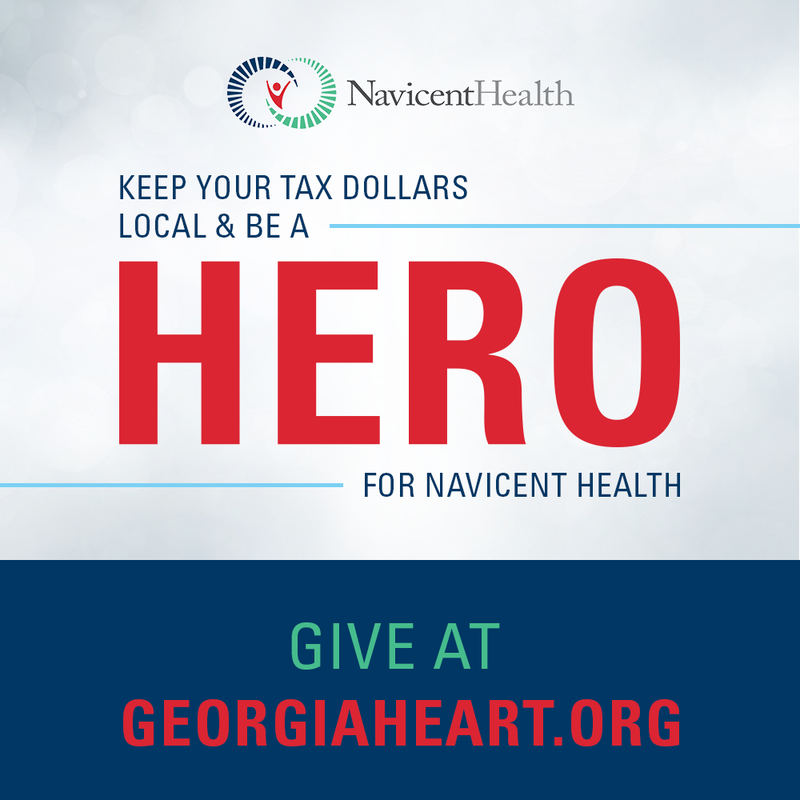 Navicent Health (Navicent Health), an entity of Central Georgia Health System (CGHS), is a tertiary regional teaching medical center, a designated Level I Trauma Center, a perinatal center, and is one of 42 twice-designated Magnet hospitals for nursing excellence nationwide. Navicent Health provides a broad range of community-based, outpatient diagnostic, primary care, extensive home health and hospice care, and comprehensive rehabilitation services. Navicent Health is the primary teaching hospital for Mercer University School of Medicine, providing residency and fellowship programs for over 100 residents and fellows, and is affiliated with multiple universities as a clinical education site.